Analyst Marc-Rene Tonn at Warburg Research provided the estimate on Tuesday. 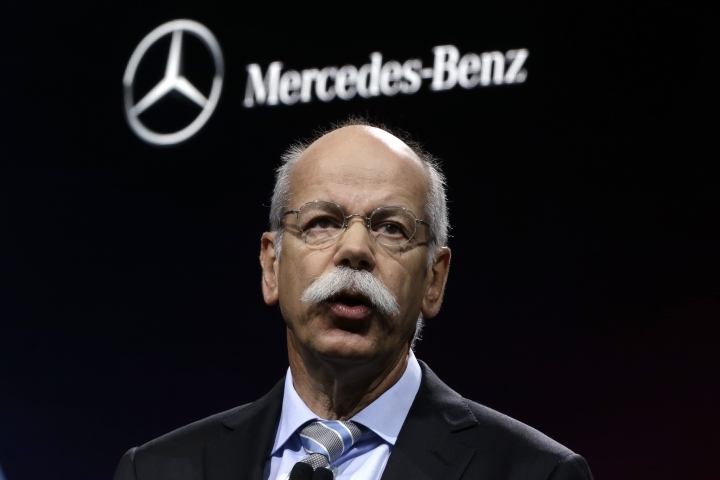 Tonn says the direct financial impact will be "limited" because cooperation with authorities should allow Daimler to avoid penalties of up to 5,000 euros per vehicle. German Transport Minister Andreas Scheuer ordered the recall that affects 238,000 cars in Germany on Monday. Scheuer said the cars had software that improperly turned off emissions controls. Daimler confirmed Tuesday that the order will lead to the recall of all affected vehicles in Europe. The engines at issue were not offered in the United States. The company says it may appeal legal aspects of the decision.